At the Jewish Museum, we care about teachers feeling ready, supported and inspired when teaching their students about Judaism and Jewish History. 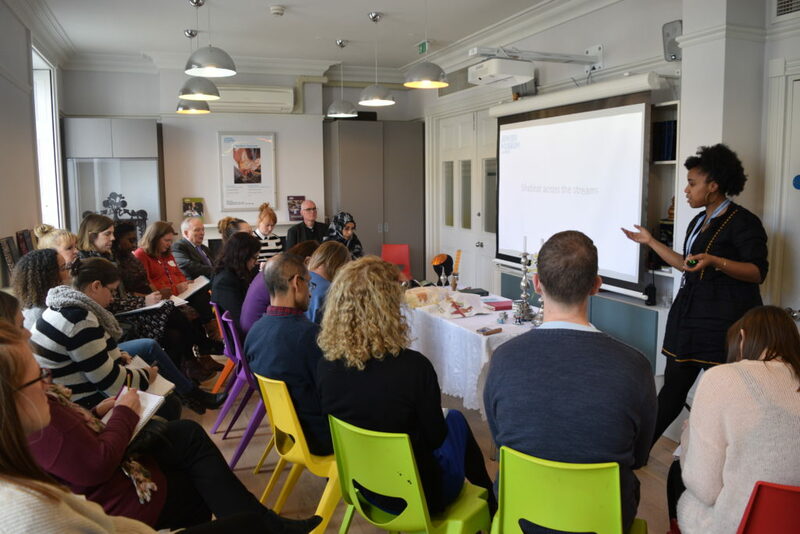 We have run successful teachers’ events around topics such as ‘Teaching Judaism for the First Time’, ‘Holocaust Memorial Day’ and ‘Making the Most From our Online Resources’ and we continue to support teachers with curriculum changes. 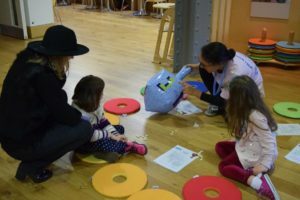 All workshops are hands-on, encourage questions and provide teachers with an opportunity to share good practice and make the most from a visit to the museum.